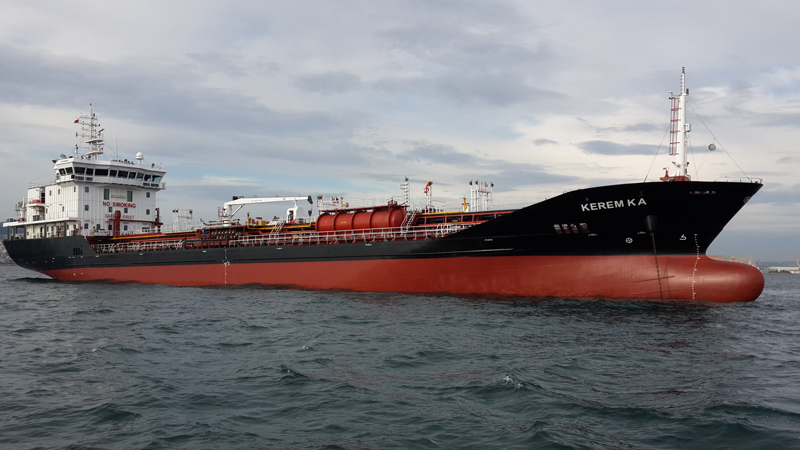 Trans KA operates a modern and young fleet of regional and coastal tankers providing safe, reliable, high quality transportation services to the world's leading chemical manufacturers and oil majors. Our fleet of small sized ships and barges plays a vital role in our customers' global supply chains. ULUC KA CORINTH CANAL PASSAGE ON 19 JANUARY 2018. Owner Management Review Conducted by TOTAL.